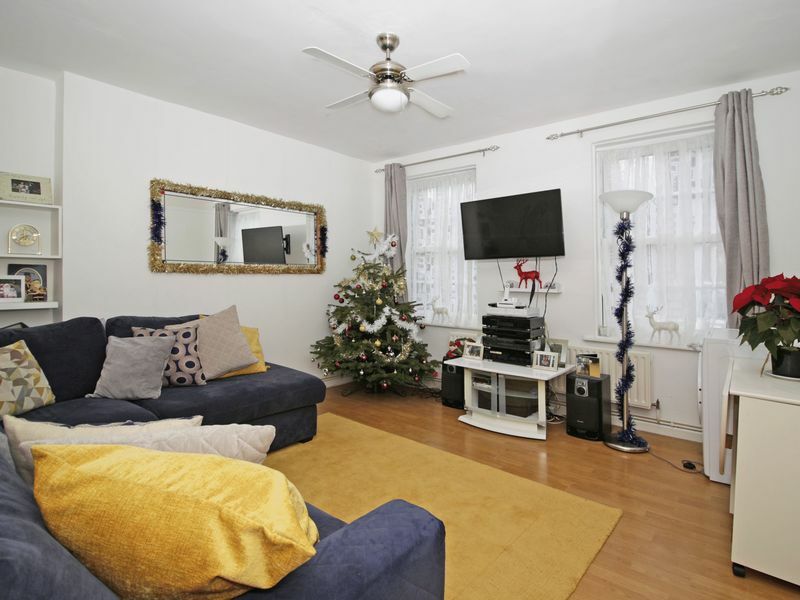 GREAT FIRST TIME BUY - A well-proportioned two DOUBLE bedroom GROUND FLOOR FLAT that benefits from having its own ACCESS TO A PRIVATE REAR GARDEN. 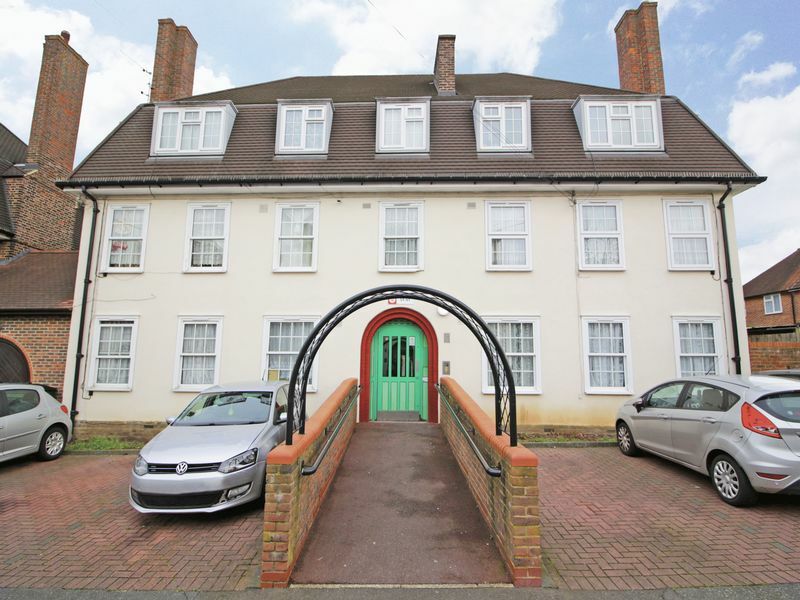 With over 100 years remaining on the lease, this property offers generous accommodation throughout including a reception room, modern kitchen and family bathroom and two double bedrooms. 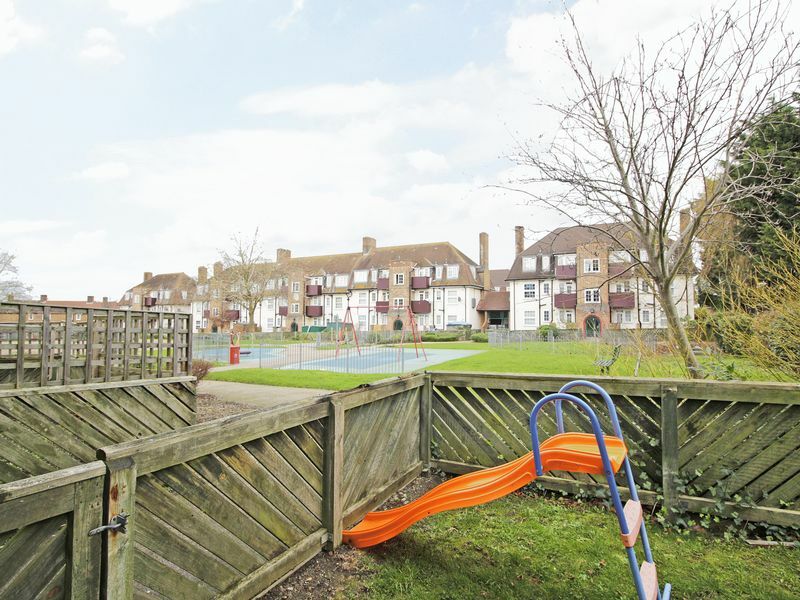 There is also a communal garden and children’s play area situated to the rear of the property. 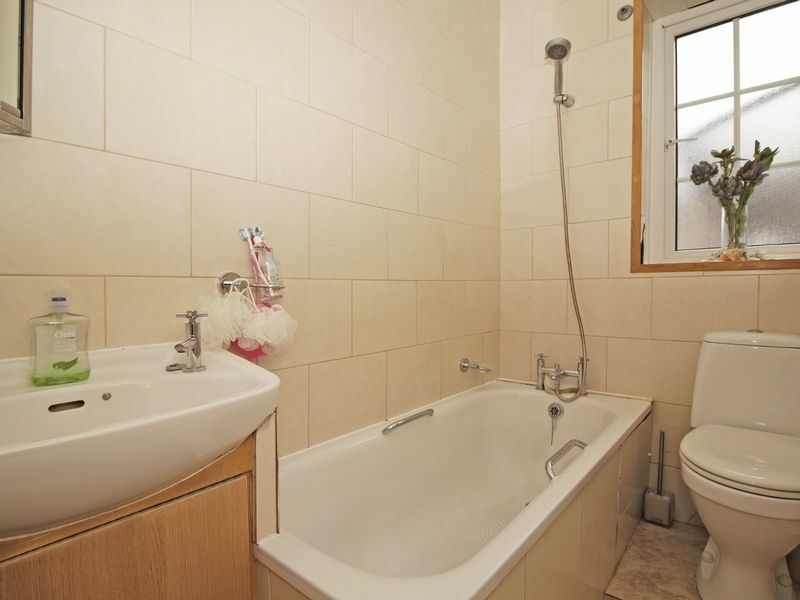 Other features include double glazing throughout and a recently installed combi-boiler providing gas central heating. 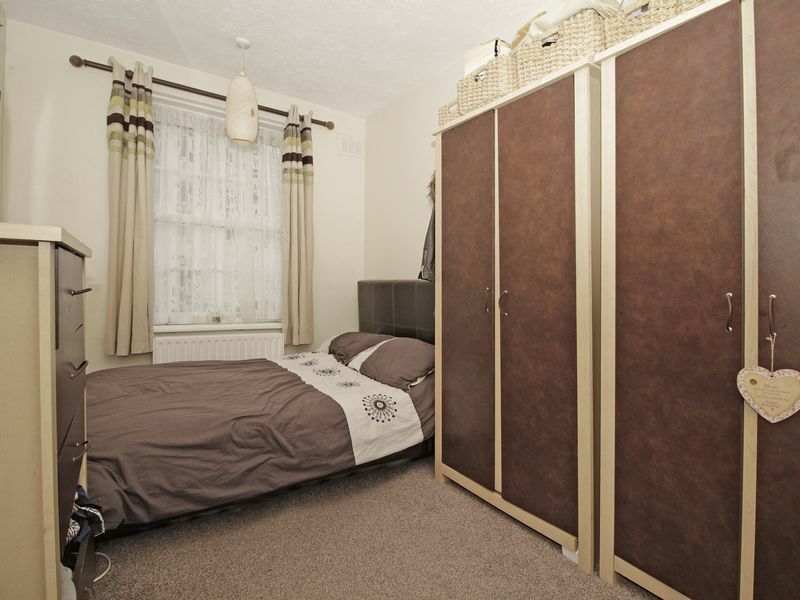 Scarlet Road is conveniently located within easy access of local shops and regular bus routes. Grove Park, Catford, Bellingham and Beckenham Hill stations are all just a short distance away with excellent links into Central London. 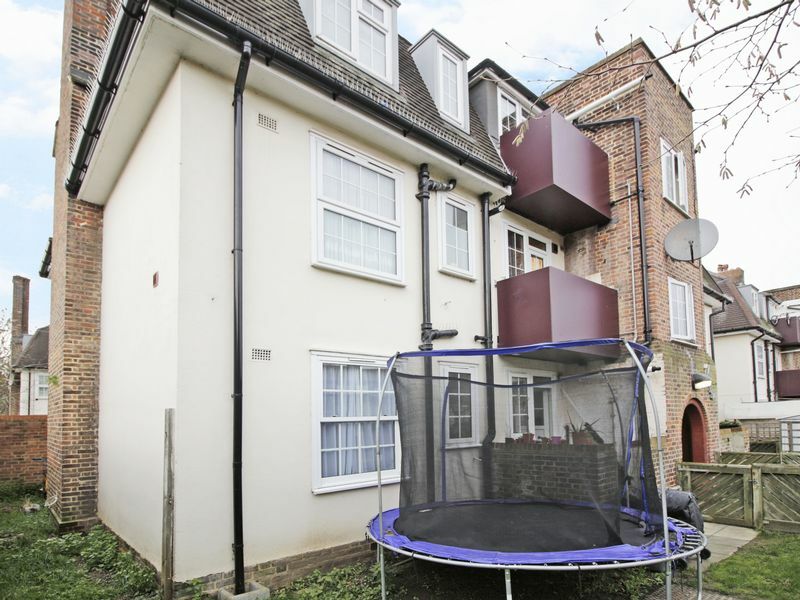 An Ideal First time buy or Buy to let Purchase. 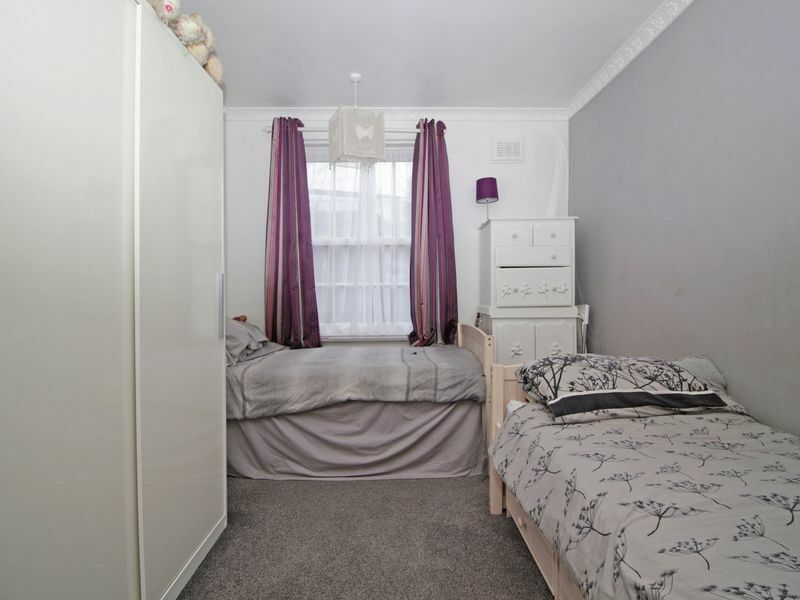 Call Daniels to arrange a viewing. EPC Rating D.
Radiator. Telephone point. Wood laminate flooring. Double glazed window to front. Radiator. Wood laminate flooring. Double glazed door to rear. Double glazed window to rear. Fitted with a range of wall and base level units with complementary work surface over. Stainless steel sink/drainer unit. 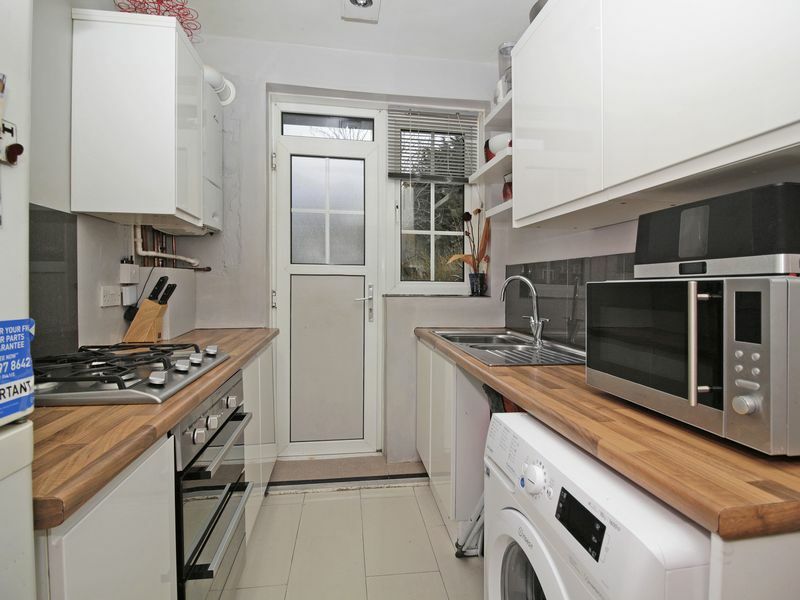 Space for dishwasher, fridge/freezer and washing machine. Ceramic tiled flooring. Double glazed window to rear. Radiator. Wood laminate flooring. Double glazed window to rear. Fitted with a white suite comprising; panel enclosed bath with shower over, pedestal wash basin and low level WC. Fully tiled walls. Wood laminate flooring. Mainly laid to lawn. Patio area. Greenhouse.